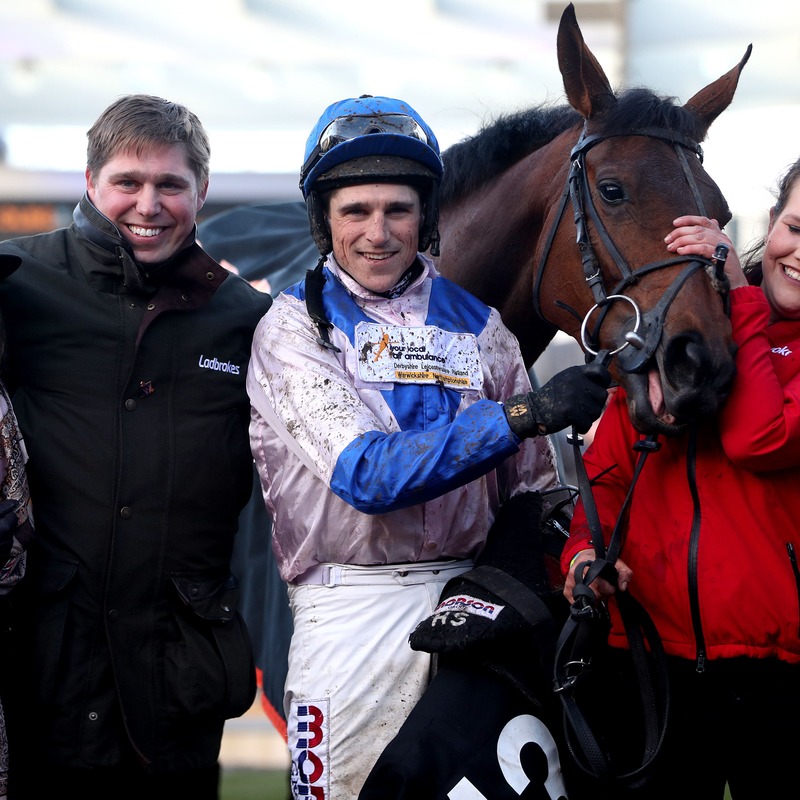 Dan Skelton intends to step Roksana back up in trip to bid for a second successive Grade One in the Ryanair Stayers’ Hurdle at Aintree. The seven-year-old mare will return to an extended three miles, having provided Skelton and his brother Harry with their first top-level winner in the OLBG Mares’ Hurdle at the Cheltenham Festival. It will be the first time Roksana has run over the trip since finding only Santini too strong in the Sefton Novices’ Hurdle over course and distance 12 months ago. Skelton said: “Roksana has come out of the Cheltenham race well – and she will now run over three miles at Aintree, as long as all is OK in the immediate future and everything seems fine. “She was second to Santini over the trip last year, and we always intimated we would step her back up to that trip. A step up in both class and trip is on the agenda for stablemate and County Hurdle winner Ch’tibello, with Skelton earmarking the Betway Aintree Hurdle for the eight-year-old. Skelton added: “Ch’tibello will run in the Aintree Hurdle. He was second over the trip behind Midnight Shadow earlier in the season.